Peroneal palsy is the term used to describe the loss of motor function of the muscles supplied by the common peroneal nerve. Peroneal palsy, also called drop foot, is the result of chronic nerve compression at the head of the fibula (outside bone of the lower leg.) Peroneal palsy is found equally in men and women. The onset of peroneal palsy is 30-60 years of age. Peroneal palsy results from an entrapment or compression injury to the common peroneal nerve, just distal to the lateral aspect of the knee. 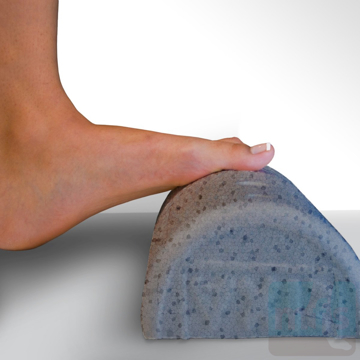 Diagnosis of peroneal palsy can be made clinically by use of a test called a Tinel's sign. 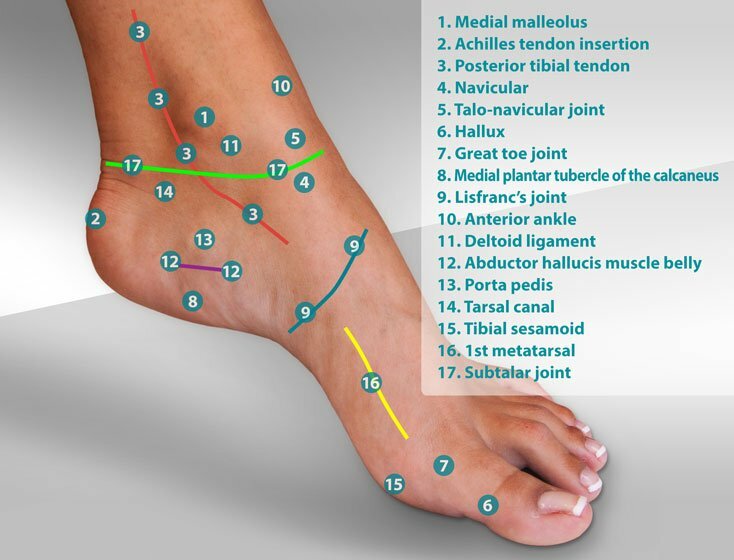 A Tinel's sign is performed by taking two fingers and percussing the area where the common peroneal nerve crosses the fibula. 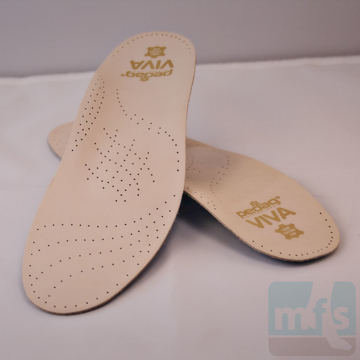 This area can be found by palpating the head of the fibula on the outside of the knee. 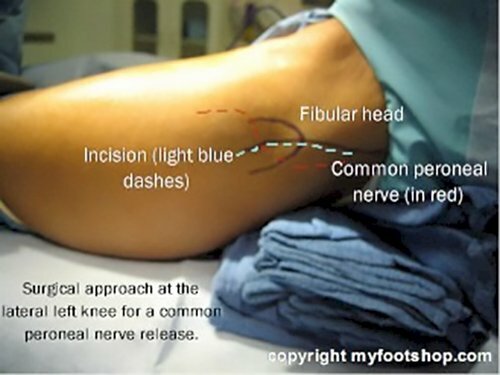 The common peroneal nerve is a branch of the sciatic nerve and passes from behind the knee and courses over the fibula about 1 inch distal to the fibular head. The image (right) outlines the course of the common peroneal nerve as it passes over the fibula. A Tinel's sign would be elicited at the level of the red dot in this image. A positive Tinel's sign would result in a tingle down the anterior, lateral leg along the distribution of the common peroneal nerve. Nerve conduction studies may also be used to measure delayed conduction of the common peroneal nerve. The sensitivity of nerve conduction velocity testing is not always high enough to confirm the presence of a nerve entrapment. Nerve conduction testing will only be positive in the most severe cases of peroneal palsy. MRI, x-ray, CT scan and bone scans are not effective in defining nerve entrapments like peroneal palsy and are therefore not used to diagnose this condition. The most common contributing causes to peroneal palsy are surprisingly benign everyday activities. For instance, crossing the legs, left over right, would put pressure on the lateral aspect of the left leg, compressing the common peroneal nerve. If this activity is repeated throughout the day, there's a strong likelihood that the common peroneal nerve will become compressed and symptomatic. Another common contributing factor to peroneal palsy is associated with driving, and particularly in those who drive for a living. If the outer aspect of the knee rests against the door, compression of the common peroneal nerve can result in peroneal palsy. And lastly, peroneal palsy may occur as an injury subsequent to knee replacement surgery. 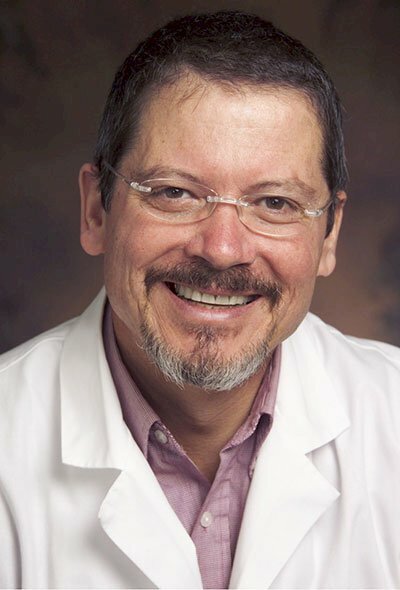 Treatment of peroneal palsy focuses on identification and elimination of contributing factors that may place chronic pressure on the common peroneal nerve. 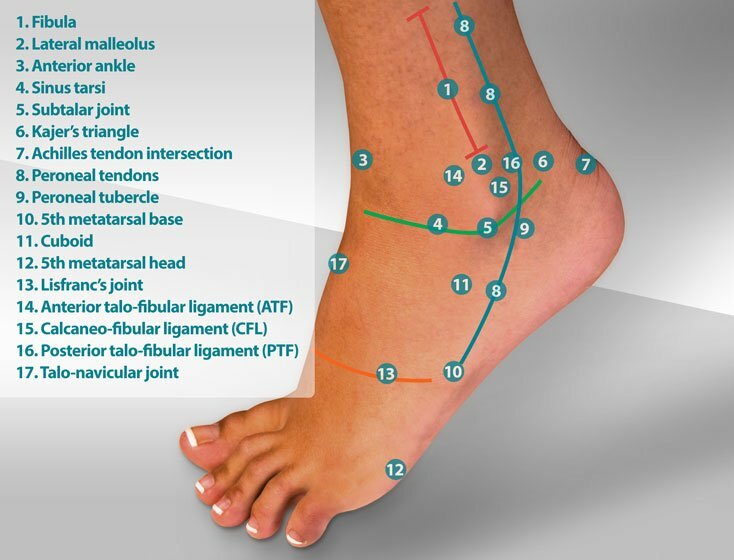 If elimination of these factors fails to decrease the symptoms of peroneal palsy, external neurolysis can be performed on the common peroneal nerve. External neurolysis, or nerve decompression, releases the deep fascia that surrounds the common peroneal nerve as it courses over the fibula. 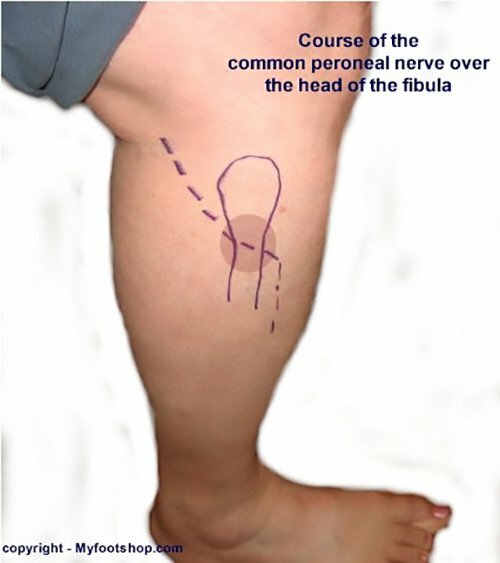 External neurolysis of the common peroneal nerve can be performed on an out-patient basis. General anesthesia is usually used along with a thigh tourniquet for hemostasis. The procedure takes approximately 20 minutes. Patients are able to walk on the leg the same day. Most patients return to normal activities in several weeks. 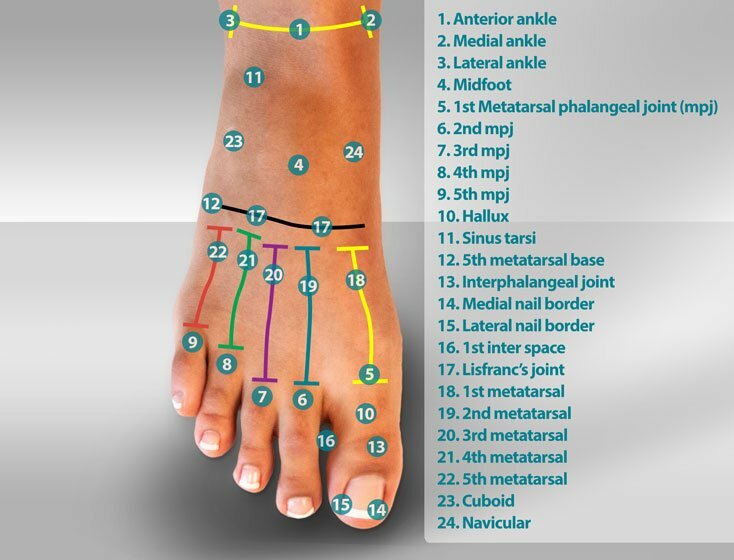 Any case of numbness of the lateral leg should be evaluated by your podiatrist, orthopedist or primary care doctor. Peroneal Palsy by Myfootshop.com is licensed under a Creative Commons Attribution-NonCommercial 3.0 Unported License.